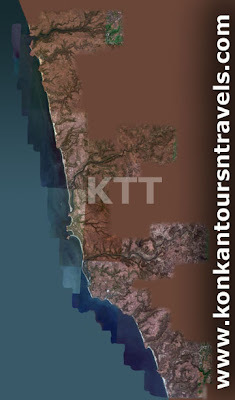 Traveler's paradise "Konkan", coastal region of Maharashtra, India is being promoted worlwide through our proposed site www.konkantoursntravels.com . Your search for best tourist destination ends here. So please do visit our site www.konkantoursntravels.com to know more about various package tours we offer. We are different. See the true Konkan with us. We look forward to welcome you onboard very soon. Konkan Tours n travels Team.